Why do pastel colors attract most people in spring? 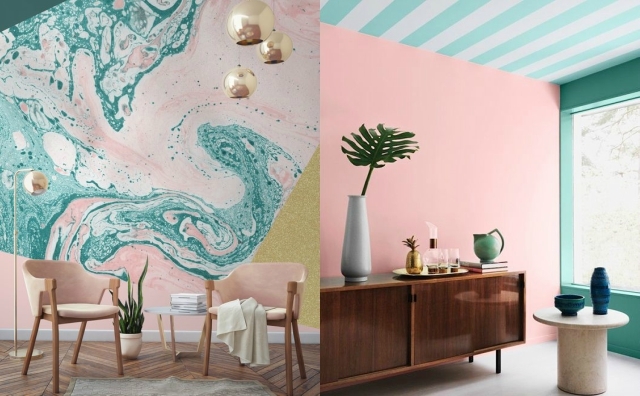 Browse: Home » Why do pastel colors attract people in spring? Dreamy pastel colors take us back to our childhood where toy’s like My Little Pony, Barbie, and our beloved candies shared this same sugary color. Want to escape reality? Go for pastels! From periwinkle, pastel pink, peach, spearmint, baby blue, pale yellow all the way to the softest lilac: pastels are dream-like (ever saw a unicorn that wasn’t pastel tinted? ), soft, romantic and the absolute antidote of our daily lives. From Sies Marjan to Ralph & Russo, pastel shades are everywhere © Pinterest. Every spring it’s the same old story: I WANT PASTEL! Everything pastel! Pastel walls, pastel shoes, pastel clothes: my head thinks pastel! Winter will never become my favorite season because my brains need the sun to function properly. But, back to the pastel story. Usually, I’m not the type of girl who likes baby blue and soft pink tones, so I’m quite interested in the why of my yearly urge to pastel. Thus, I did a little background check on pastels to tickle my sunny mood. Before we ever heard of pastel colors, there were pastels as an art medium. The name is derived from the Late Latin word pastellus, which means paste. Artists made them of powdered pigments and a binder like gum Arabic. They often added some chalk or pipe clay to get a soft hue of the original color. It has been said that Leonardo da Vinci (1452-1519) was one of the first artists who worked with this medium. However, it lasted until the 17th and 18th century when pastel painting became really fashionable. In France, the medium and thus the color was linked to the frivolity of the ancien régime. Next to the pastel trend in the arts of the ancien régime, it became the color of the 18th-century fashionistas. 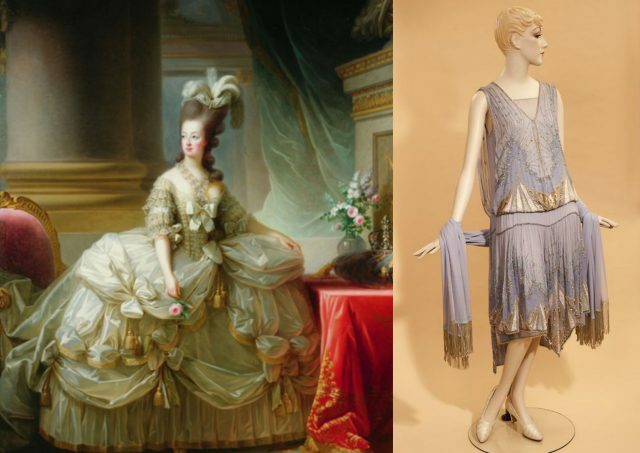 Queen of Versailles, Marie Antoinette, walked around in France with the same love for pastels. No fashion era provides the soft tones more memorably as France in the early 18th century. The light, optimistic and happy style came to be known as Rococo. The culture was about to shift to a period of reason over authority, the Enlightenment. Opulence prevailed, but this was all covered in pale, petit fours colors. 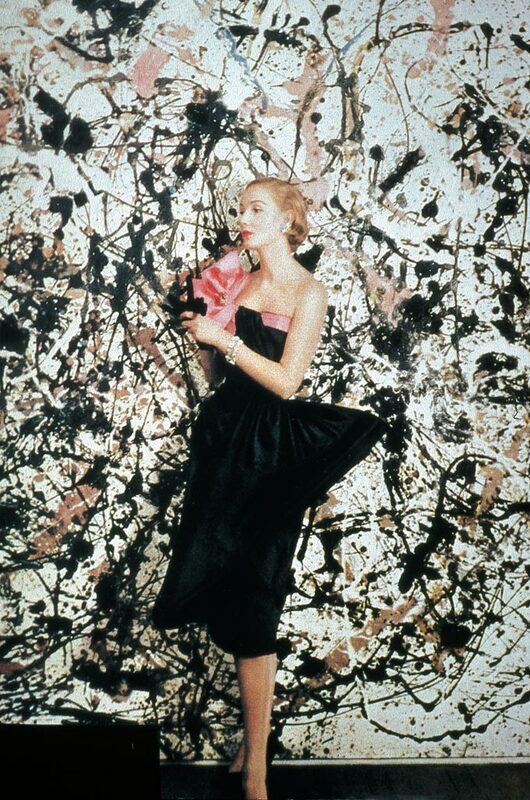 A frivolous fashion movement that ended mostly due to the French Revolution. 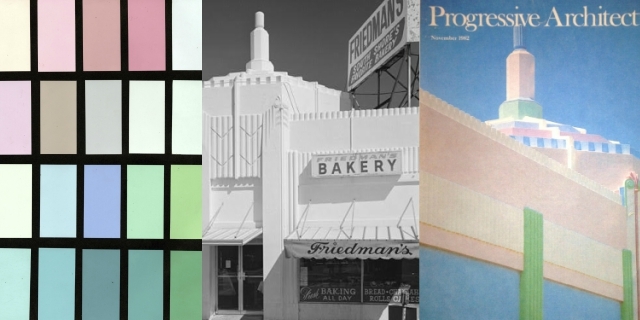 Two centuries later, the pastel trend resurrected in the United States of America during the Roaring Twenties. It is said that the candy tones generate calmness, stillness, and serenity, which was quite useful during these tumultuous years that eventually led to the Great Depression. With his writings about dripping bare lilac trees and a three-cornered lavender hat, F. Scott Fitzgerald presented this pastel fashion era as one of the best in his classic novel The Great Gatsby. Fast forward to the 80’s, which also saw a huge pastel revival. This time in men’s fashion. How did this happen? It’s because of the decade’s most popular police series: Miami Vice. The lead character James “Sonny” Crockett exclusively wore pastel t-shirts and suits. 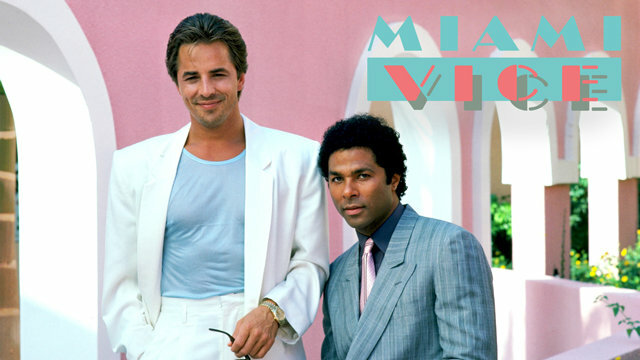 During that time Miami was notorious because of its high grade of poverty and crime, but Miami Vice put down Miami’s pastel paradise on the world map in a positive way. I formulated my palette on the basis of sunset, sunrise, the summer and winter oceans and the sand on the beach, which used to be much more golden. They all are natural sources, and they are the same ones that the original designers used. Within them are an infinite variety of pastels. Color associations are complex and differ from culture to culture, but because pastel colors are less saturated than primary colors they’re less intimidating and aggressive. Goethe’s Farbelehre (1810) explains that people prefer pastels when they want to stay neutral and don’t want to express their opinion. His pupil, Rudolph Steiner, adds the idea that children until the age of three need to be surrounded by pastels to keep them calm. Pastels “feel” light, soft and peaceful. Next to these theories, the seasons also illustrate the way colors are related to the growth and development of all living things. Spring is the greening time, time for the rebirth of plants and the new birth of mammal. Time for new beginnings. The perfect color to illustrate all of this are the frivolous, soft, positive, calm and light hues of pastel. The pastel trend comes and goes. 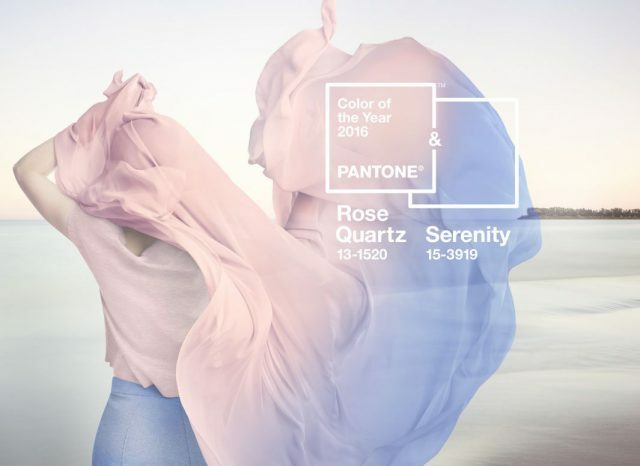 Like last year, when the color authority on color Pantone revealed their new Color of the Year (or actually two): Rose Quartz (warm rose) & Serenity (tranquil blue). A combination that according to Pantone stands for connection, wellness and a sense of order and peace (yes, that’s much needed these days). Colors that psychologically fulfill our yearning for reassurance and security. Whatever the trends will be: next year, same time… I now know why I’ll be in for my pastel galore again.